Shefali won over critics with her understated yet emotionally-stirring turn in recently released 'Delhi Crime'. 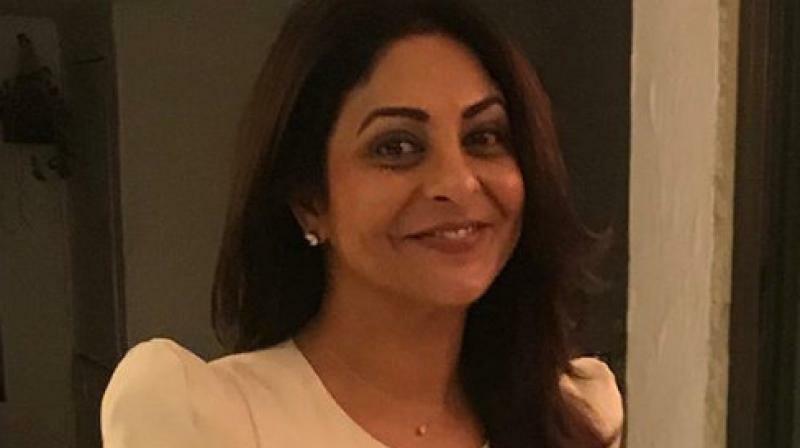 Mumbai: Shefali Shah, who won critics with her understated yet emotionally-stirring turn in "Delhi Crime", is happy that storytelling is no longer restricted to the "hero-heroine format", thanks to the popularity of streaming platforms. Shah prefers to keep a low profile but the industry has slowly started to take note of the powerhouse talent that she is and that has resulted in some great performances in recent years, be it "Dil Dhadakne Do", "Once Again" or "Delhi Crime", based on the police investigation in the 2012 Nirbhaya case. "I am lucky I am offered work. I do not have quantity of films on my resume but what I do have is quality and I am very proud of the work I have done. I want to work but I have understood that the kind of work I want to do may come twice in a year or I may get one offer in two years. But I will wait for it, if it is worth that wait," Shah told PTI in an interview. The 46-year-old actor said there was "no ego" in approaching people for work but she would not take up a project unless she was completely convinced about her role. "If I went to a set without being convinced completely, it would be unfair. Cinema is changing in a big way. There are great roles being written and norms that are being broken. "The roles are not boxed into hero-heroine format, it has moved beyond that. It is about characters and each character is a hero in a way. Also, the makers, the people who are creating it, are not pressured about the box office, censorship or the number of theatres required for releasing a film." Shah said she is not much concerned about the length of a role, because a single scene can sometimes be more powerful than a full-fledged appearance. "As actors, we want to show our acting prowess but one has to understand what to show and when to show. I learnt very early in my life that it is not required to be in the forefront all the time. There is a moment that belongs to you but when you are not needed, you need to disappear." Both "Delhi Crime" and "Once Again", in which she starred opposite Neeraj Kabi, are on Netflix. The actor said web has opened up the horizon for creative people in a big way. The key, she said, is in understanding the target audience. Citing the example of "Once Again", Shah said, "The producers wanted to release it in theatres and I told them to be realistic as films run due to the name of the director or the star cast, we did not have either. It may do well due to word-of-mouth or might get completely lost. "Even I want to see my hoarding but I rather feel it would be nice to put it out on a platform where it will make the right noise and reach out to people. Here, we are getting a chance to show our work, which people might see either today or tomorrow or after few years.